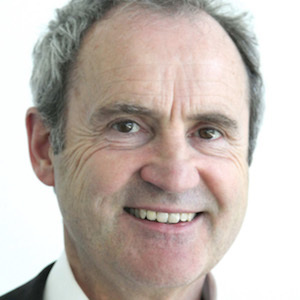 Gerhard Schmitt is professor of Information Architecture at ETH Zurich, director of the Singapore-ETH Centre in Singapore and Lead PI of the ETH Future Cities Responsive Cities Scenario. Gerhard Schmitt holds a Dipl.-Ing. and a Dr.-Ing. degree of the Technical University of Munich, TUM, and a Master of Architecture from the University of California, Berkeley. His research focuses on urban metabolism with the associated emissions, smart cities and linking big data with urban design, urban models, simulation and visualisation. He and his team developed and taught the first Massive Open Online Course Series on Future Cities, Liveable Cities, Smart Cities and Responsive Cities, with over 100’000 participants.